The perfect tool for cutting high branches and tackling tall pruning jobs. Light weight and balanced for professionals. 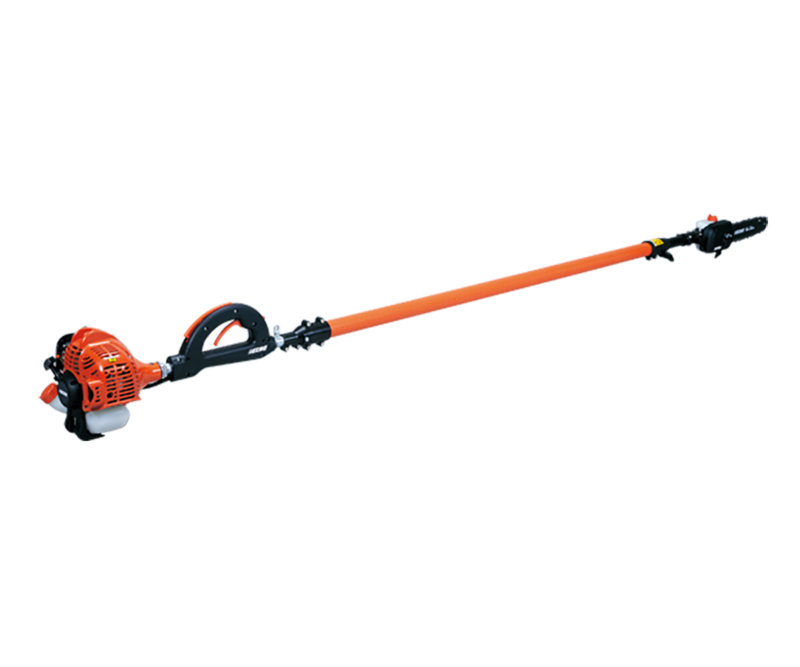 ECHO power pruners are the best way to trim high branches and prune from the ground. Engineered to be lightweight, well-balanced and robust, with rigid shafts that do not flex and provide professional precision. Whether you're looking for a telescopic or fixed model, ECHO has a power pruner that you can depend on. Light weight, fixed power pruner with effortless starting built for precision and power.